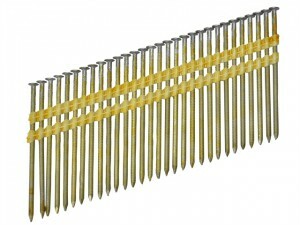 65 mm Galvanised Ring round head nails. 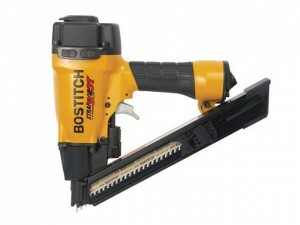 Type : Ring.Head Width : 2.8 mm.Length : 65 mm.Pack : Box of 2000 nails. 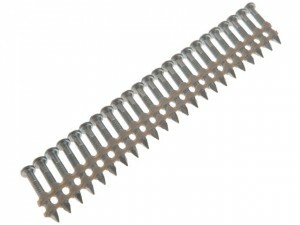 50 mm Galvanised Ring round head nails. 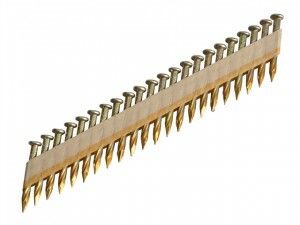 Type : Ring.Head Width : 2.5 mm.Length : 50 mm.Pack : Box of 2000 nails.